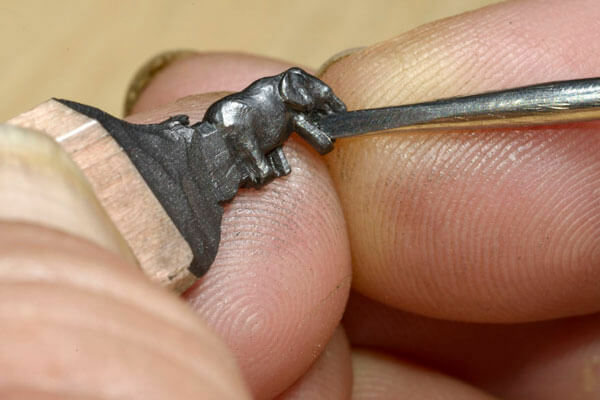 Pencil carving is not a new thing any more. 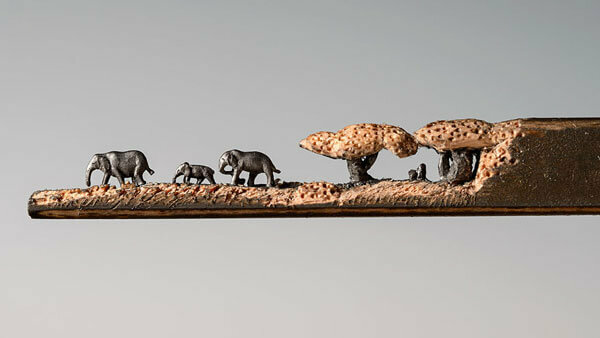 We have been featuring many of stunning sculptures carved out of pencil on our site. 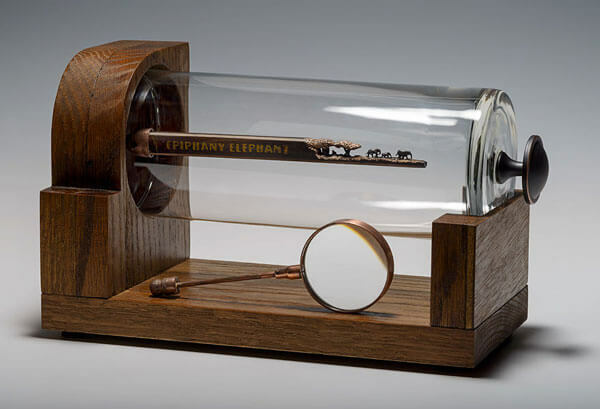 However, we have to introduce you the “Elephant Walk” by Cindy Chinn to you otherwise we won’t call ourselves a good web explorer and digger. 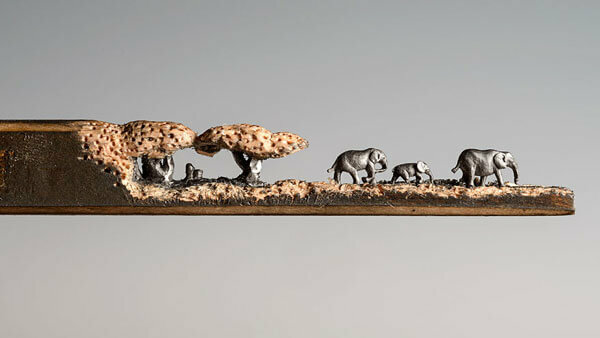 Said as the most elaborate design by Chinn, the Elephant Walk for Epiphany Elephant Museum, has a whole family of elephants across the Serengeti carved out of pencils. 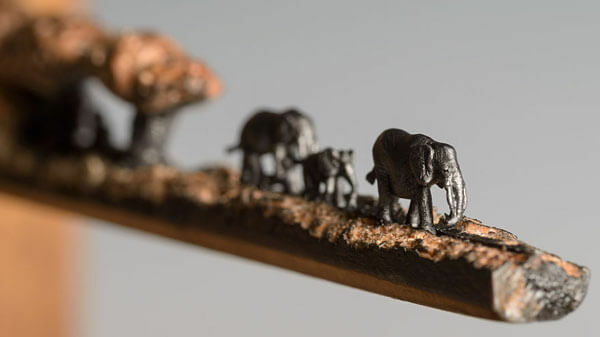 The whole project took a few days and here is the detail description from Chinn “Using the wood of a pencil I carved the tree tops, and the trunks are made from the graphite lead. Then I scored the wood of the pencil to create the look of grass. 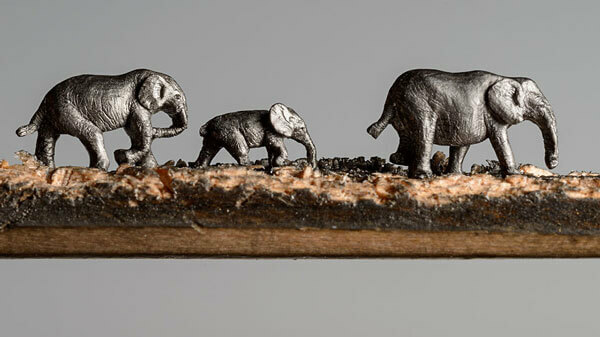 Elephants are carved out of different pencils and the last, I put them together.” Get impressed by Chinn’s work? 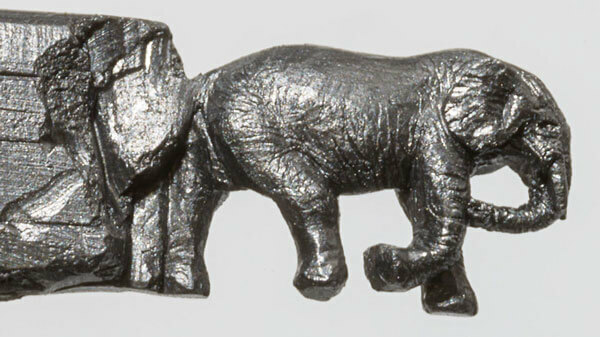 Find more details on her site or visit her etsy page to order a pencil sculpture as your collectible. Your Ecommerce Website Design: Responsive or Adaptive?